Pamper yourself + your loved ones and be glamorous! Yay! Christmas is drawing really near and have you guys gotten your gifts yet? It's never ever too late to get gifts for your loved ones or even for yourself during festive season, especially Christmas! Why? Cause didn't you know that Christmas last for 12 days? So yeah, it's never too late to pamper yourself or your loved ones with gifts to reward for the hard work you did this year! Haha! 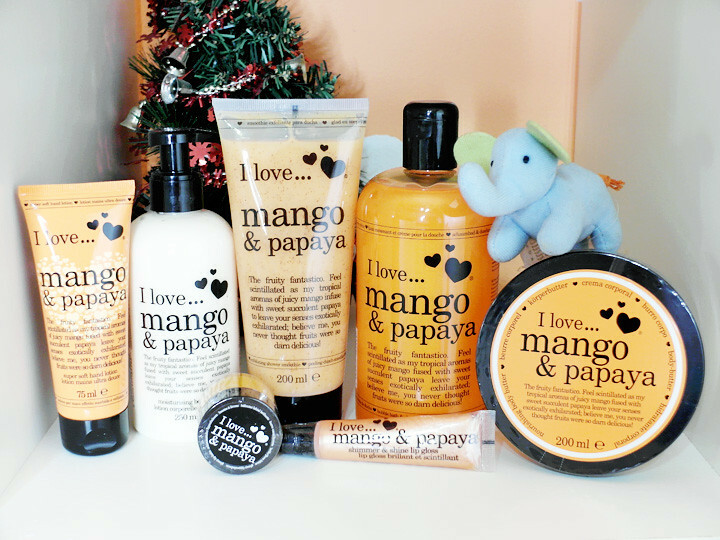 Check out this "Papaya & Mango flavoured iLove Series" I've on hands from GlamoGirl! All of them smell so good and you can now pamper your body with all these products! It also serves as a great gifts as well, as they are having a special Chirstmas promotion set for these iLove products at an affordable price (with 30% discount)! And if you don't like Papaya & Mango flavour, they also have 6 other flavours too! 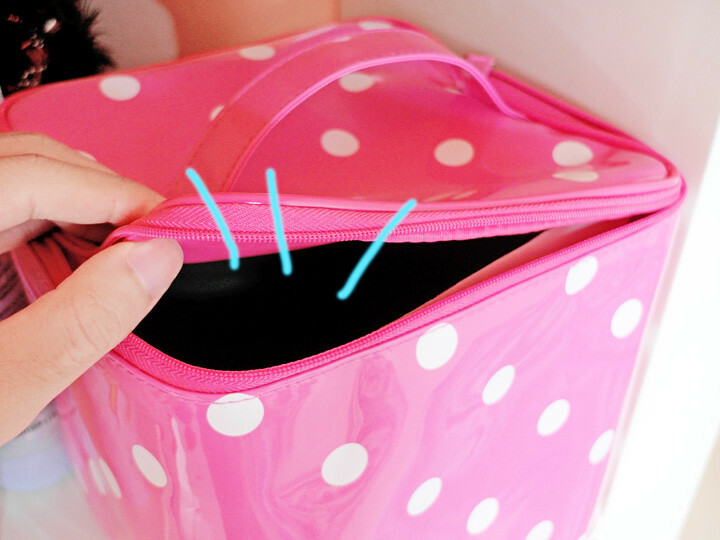 You can check them out at GlamoGirl or in stores of all 5 BHG outlets! I also heard that their hand lotion are their best sellers! It really smell so good that I feel like licking my hands after I applied the lotion lolol! And also, if you are looking for more.... there's this Vanity Bag too!! It contains some of the fun bath and body products! p/s: Do like them on their Facebook Page, follow them on Twitter & sign up for mailing list too! You can try this out Ben. You are not being sponsored by Action anymore?